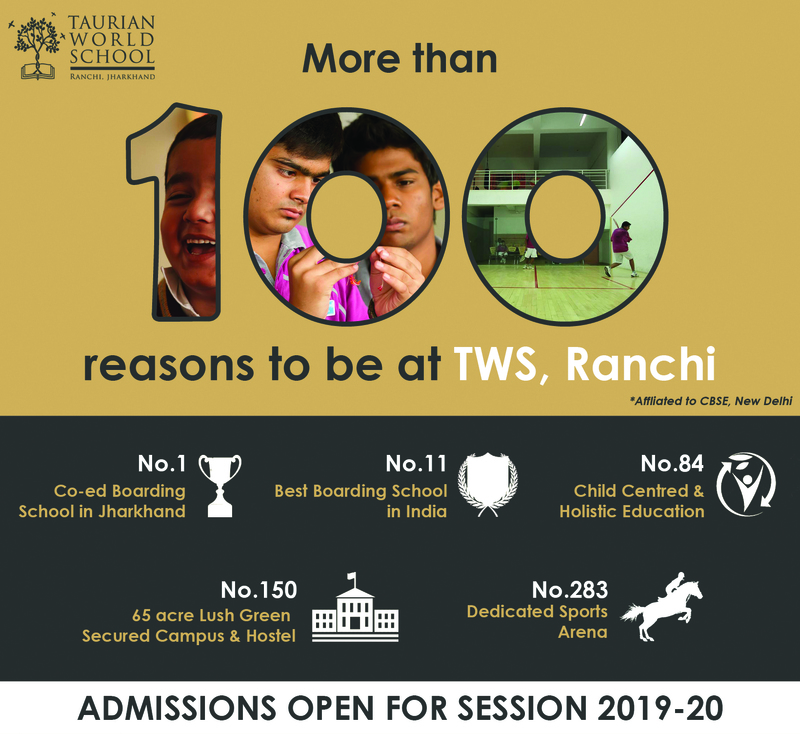 At Taurian World School, we strongly believe in honing your child’s talent and sculpting a personality that’s truly unique. This goal can only be achieved with a thorough and evolved teaching methodology, which accounts for the overall growth of a child. Affiliated to The Central Board of Secondary Education (CBSE), we provide educational guidance to children from KG-XII and well equip them for an advanced academic career. Our students are systematically prepared for The All India Secondary School Examination (AISSE – Year 10) and All India Senior School Certificate Examination (AISSCE – Year 12). Our teaching is primarily inquiry-oriented. Thinking deeply with factual knowledge and concepts to communicate ideas and solve problems, transferring knowledge across distinct global contexts, and seeing patterns and connections between concepts, ideas and situations are at the heart of concept-based teaching and learning. We practice all-inclusive, interactive methods like educational workshops, symposiums, activity based learning, cultural and sports activities. Such techniques are supported by modern learning aids like applications, digital presentations, videos and documentary films, TED talks and other interesting learning techniques; we strive to deliver academic brilliance in a way that encourages critical thinking and creativity. Teachers constantly strive to expose students to new experiences, challenges and opportunities with experiential learning. Such an education model empowers students and teachers to execute collaborative activities, utilize relevant knowledge and experience and regularly assess the understanding of the concepts.